Security is vital for a business to thrive. That is why you should make sure your commercial property is safe so that you and your employees can be happy and productive. My Local Locksmith TX is dedicated to providing services which help our local community thrive and succeed. That is why we offer our employers access control and CCTV high security systems. This way you can be sure to know exactly who is going in and out of your office building at any time of the day. This will not only keep your workers safe, but also more productive because they won’t have to worry about having security issues at their place of work. My local locksmith in arlington is a licensed and bonded locksmith service. This way you can be sure you are getting professional and reliable services at a cost effective price. Here at My Local Locksmith in Arlington we want to offer services which help our community thrive. Part of being able to thrive is security and peace of mind. That is why we offer our clients CCTV systems with night vision capabilities. 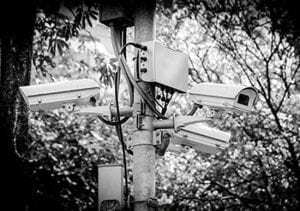 You want to have security footage of your office both during the day and at night, therefore it is important for your CCTV systems to have night vision capabilities. Our CCTV systems have other awesome features as well. 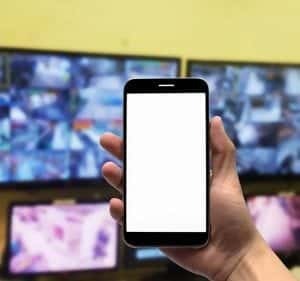 We can hook up an app to your smartphone so that you can see what is going on inside your home or commercial property any time of day or night. The security footage also has the option to be hooked up to a wifi location and be securely downloaded to a server existing off of the premise. 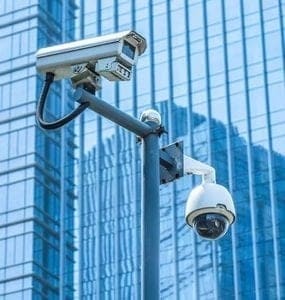 This way your video footage will be kept even if someone attempts to tamper with the cameras and hardware inside of your commercial property. It is known that properties with commercial properties already have less of a chance of being broken into or robbed. These act as proactive high security measures. People are less likely to attempt to force entry to your property if they know their face will be on camera. Here at My Local Locksmith we care about our local residents. That is why we offer our high security solutions to any locksmith needs they may have. Our team of professional locksmiths are licensed and bonded. They offer only reliable services at a price that both the customer and the locksmith himself can feel is fair. Our locksmiths are known to have the fastest response time in the locksmith industry. Call My Local Locksmith TX today and we will take care of any security or locksmith issue you may need.